The pharmaceutical firm GlaxoSmithKline has been caught paying competing companies to stop the release of a generic version of its antidepressant drug Seroxat. 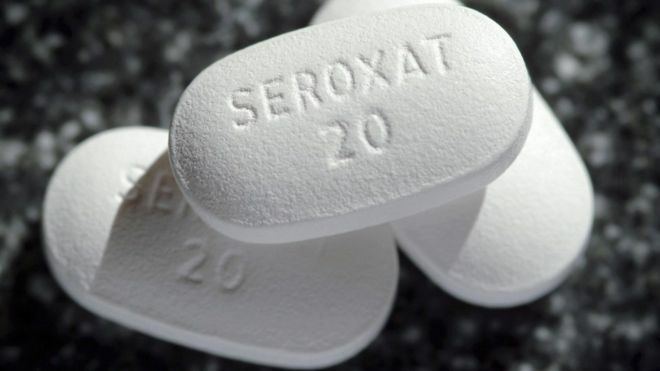 The United Kingdom’s Competition and Markets Authority discovered that GSK paid over £50 million ($72.5 million) to five producers of the generic version of Seroxat, paroxetine, between 2002 and 2004. In return for these payments, the companies (Generics UK, Merck, Alpharma, Activis UK, and Xellia Pharmaceuticals) agreed to either not bring the drug to market, or to only release small quantities. In response, CMA has fined GSK over £37.6 million ($54.5 million), and has fined each of the competing companies £7.4 million ($10.7 million) each. I believe this case shows the importance of government oversight in certain industries, especially those that affect public health as much as pharmaceuticals. Even though GSK was eventually caught, it is likely that it was too late to make up for the damage inflicted on consumers, who in this case are British taxpayers. Additionally, the amount of the fine itself, especially on the generic producers, seems too small to deter other companies from making or accepting similar payments. This story showcases the Iron Law of Responsibility very well. Even though it took over ten years, GSK eventually paid a price for abusing its economic power to stifle competition. However, that price may have been too small to deter future unethical behavior from GSK or other companies.